With 2019 into full swing and mixed weather (even snow!! 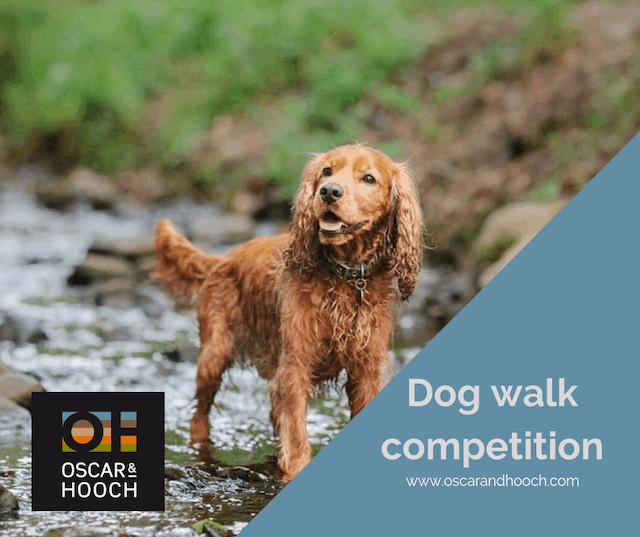 ), there’s no better time to launch our dog walk of the month competition. We would love to see your favourite dog walk adventure for your chance to win a free dog collar and lead set of your choice. That’s it, then wait while we select our favourite picture from all of the entries. Competition closes on February 22nd. All entrants must be based in the UK and should own a dog. 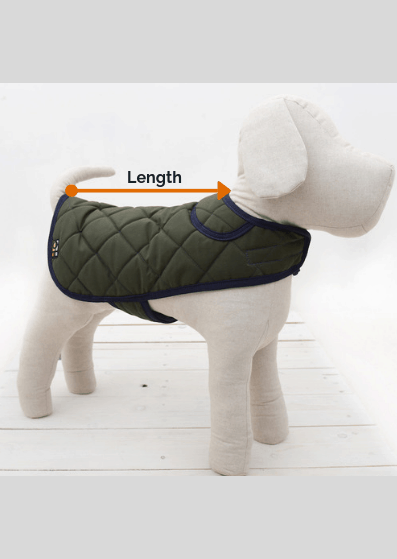 Winners will need to share an image of the dog collar and lead set on their dog once received.